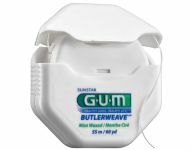 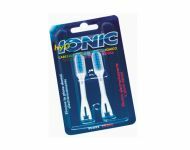 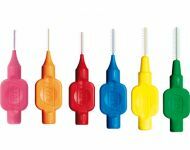 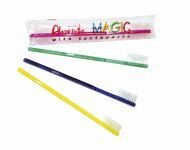 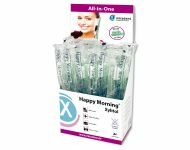 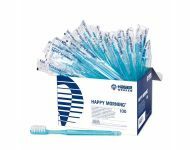 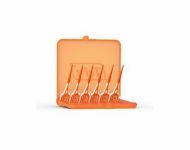 Order your mouthwashes, electric toothbrushes, inter-dental brushes and dental floss from your distribution leader Dontalia. 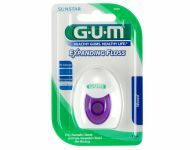 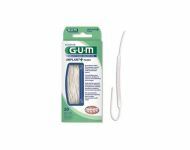 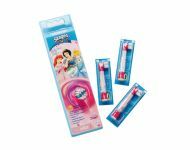 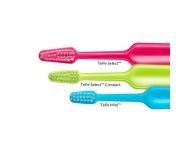 Oral b refill eb10 disney girl 3u. 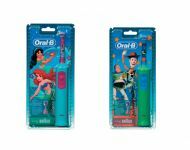 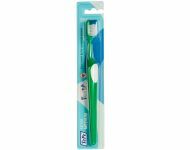 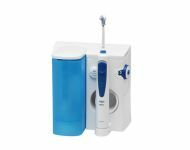 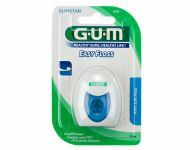 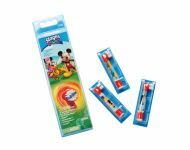 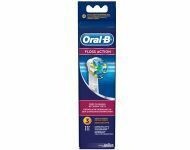 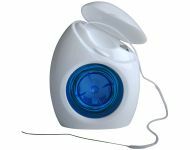 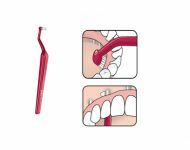 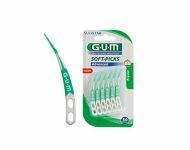 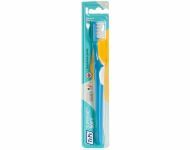 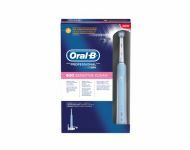 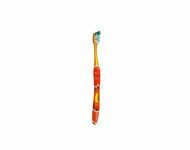 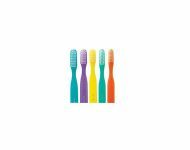 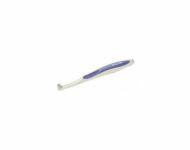 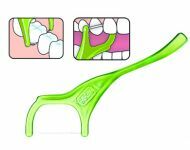 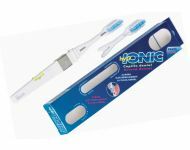 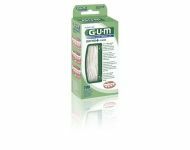 Oral b refill eb10 disney boy 3u.